At Pfeiffer Design, we have a team of dedicated and professional interior designers and architects available to take on hotel restoration projects – big or small. We have years of experience working within the commercial hotel sector and are able to deliver a finished product of exceptional standard. Our designers have worked on large scale hotel projects, along with a number of projects for local authority buildings and other public spaces, such as wedding venues and libraries. 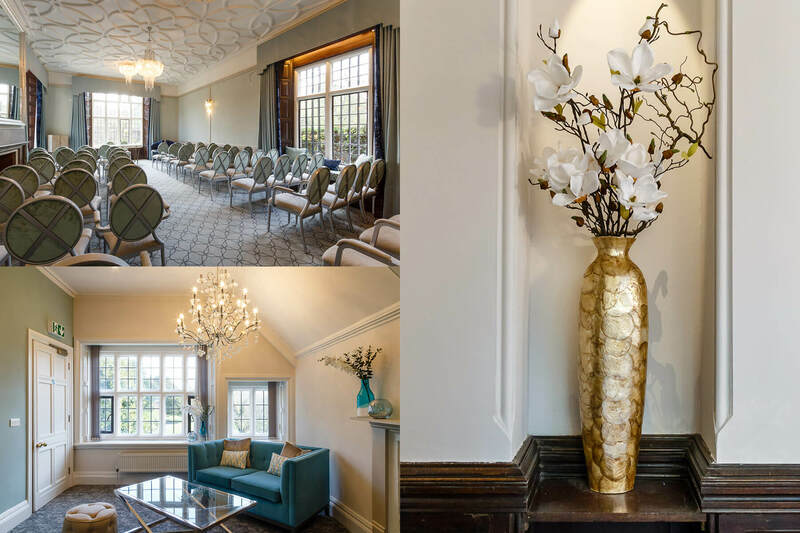 Our team designed a new interior for Southover Grange, a 16th Century manor house in Lewes, which is used as East Sussex County Council’s principal wedding venue. We also won a competitive bid to design new children’s retreat rooms at an Eastbourne hospital. In 2016, we acted as creative consultants on a new interior design for Hastings Library, as part of a full refurbishment of this beautiful Victorian building. As professional interior designers, we understand the need for integrity when it comes to renovation and the restoration of buildings with particular historical significance. We are able to advise accordingly throughout, whilst retaining a dedication to your vision and brand identity.